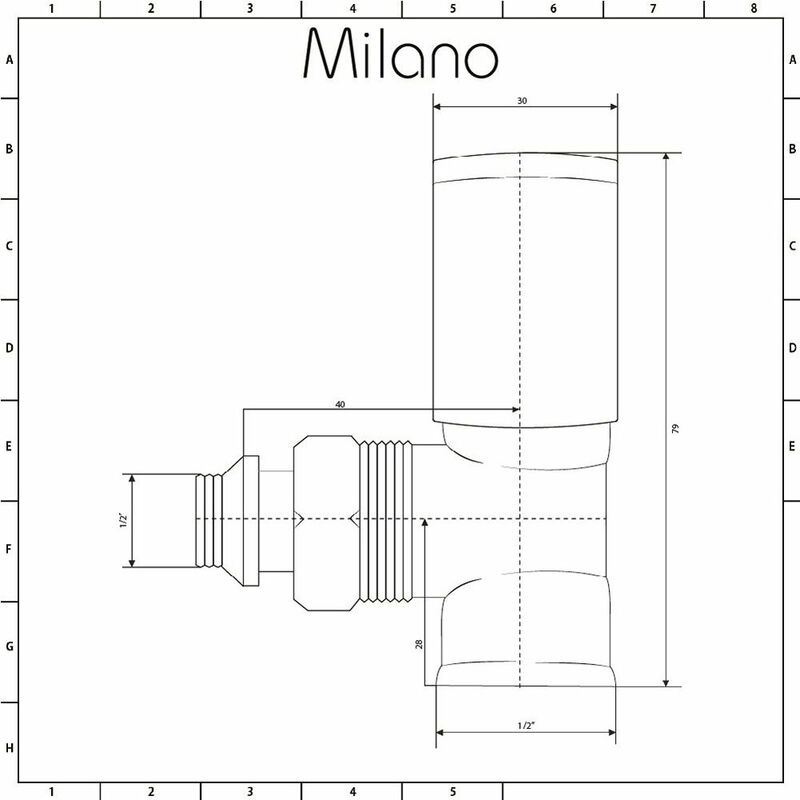 Complete your new radiator or heated towel with the Milano ¾" male thread valves. 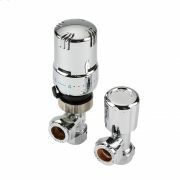 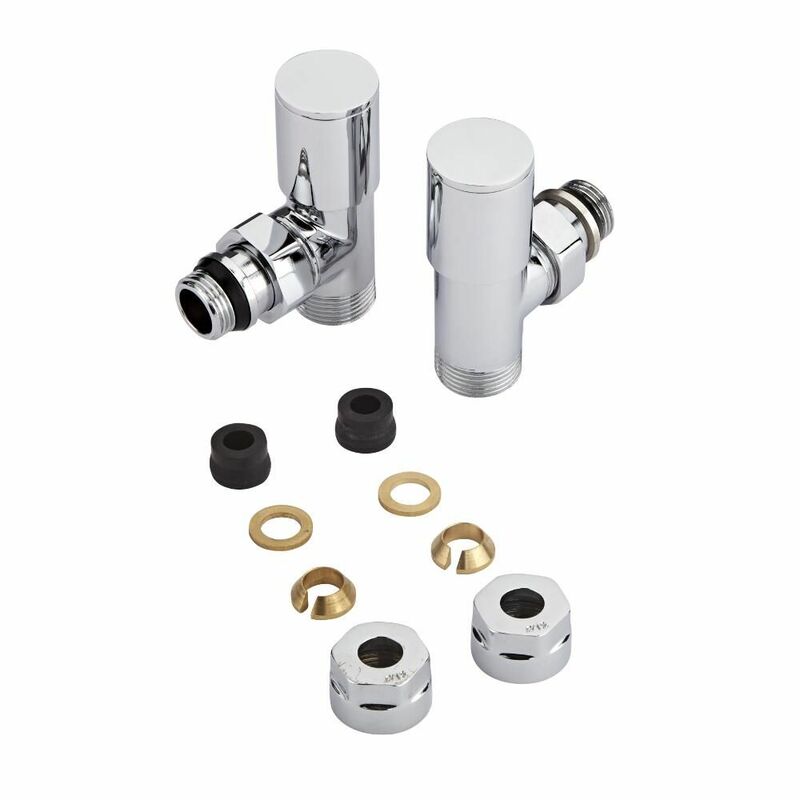 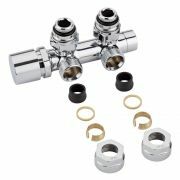 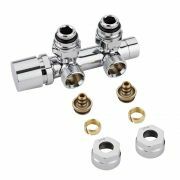 Supplied with a pair of 12mm copper adapters, the valve feature a modern design and a chrome finish that blends in easily with any décor. 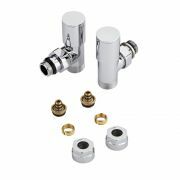 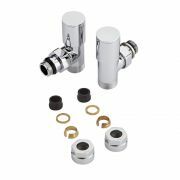 The adapters allow for the connection of various fittings made from thin walled copper and stainless steel.